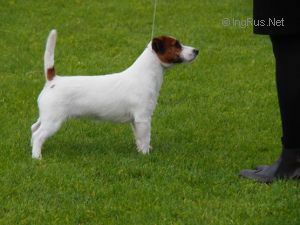 OBIWAN Z HRADU PIHLOV - World Pedigree DataBase Jack Russell Terrier, Jack Russell Terrier Pedigree DataBase. CZ, Champion CMKU, Champ. Jun. pupy, WDS 2010 Excell.1, CAC. Page generated in 0.702 sec.